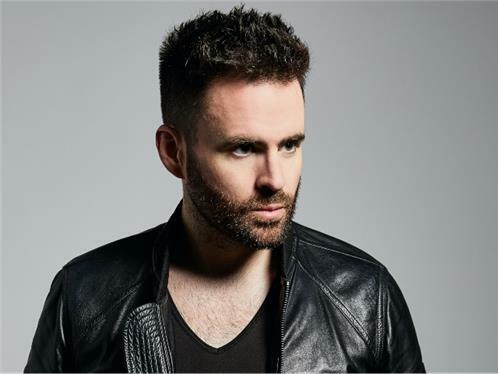 A good melody can change the world, the philosophy behind Gareth Emery's 2015: the year that saw him DJ the closing ceremony of the European Olympic Games, host his first festival stage at Australia's infamous Stereosonic, and finish his highly anticipated third artist album 100 Reasons To Live. Already with two U.S. iTunes #1 albums, five million records sold worldwide and a social media following of 4 million+, Emery is stepping into legendary territory, and it all comes down to one thing... music. In 2015, he released DRIVE Refueled, the remix album of his hugely successful sophomore offering with a list of contributors that reads like a festival main stage flyer: W&W, Deorro, Sunnery James & Ryan Marciano to name a few. He also released the face-ripping club anthem 'Huracan,' U.S. radio hit 'Hands' and one of the biggest remixes of the year, Cosmic Gate's 'Going Home.' But it wasn't just his solo releases that were making huge waves, it was also his role as curator of the hottest EDM brand of the year: Electric For Life. Beginning as a radio show, showcasing the best of electronic music regardless of genre, the unprecedented popularity of the brand soon meant it was selling out shows (13 across the globe including his largest ever solo show at the legendary Shrine Auditorium in Los Angeles), hosting festival stages (Stereosonic), and raising over 100,000USD for various charities via its hugely popular merchandise line. To close the year, Emery celebrated with a 24 hour live broadcast named #EFLDAY, which featured 50 industry superstars including Armin van Buuren, Above & Beyond, NERVO and many more. With a brand new album and world tour planned for 2016, Emery is set to change the world. One great melody at a time.